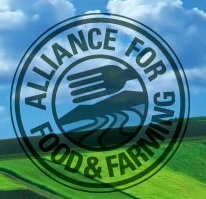 Alliance For Food and Farming Launches New Website! The Alliance for Food and Farming (AFF) has launched an updated safefruitsandveggies.com website with new content and to improve visitors’ experiences on the increasingly popular site. New sections include “A Dozen Reasons to Eat Fruits and Veggies,” and “Five Facts About Produce,” which are based upon popular blog posts. These sections provide quick and easily-retained information about the benefits of eating fruits and veggies as well as the safety of organic and conventional produce. The Safety Standards section of the website, which provides comprehensive information about the stringent regulations governing the approval and use of organic and conventional pesticides, has also been updated. 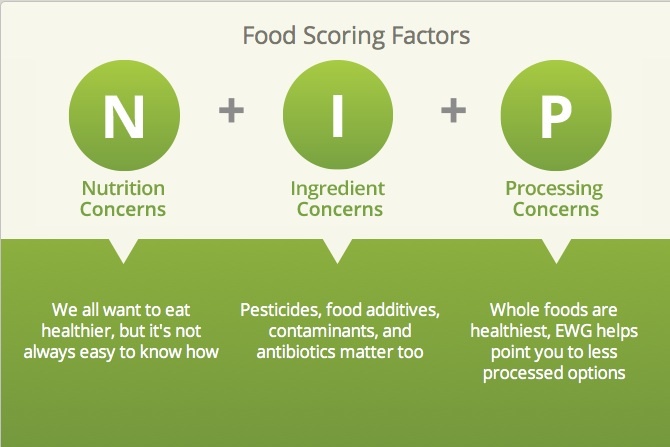 Still to come are web pages specifically designed for nutritionists and dietitians to help them answer produce safety questions from consumers, their customers, and clients. “This new web page was actually requested by dietitians, and we are excited to have their input as we build the content,” Thorne said. “Since research shows consumers find dietitians and nutritionists are among the most credible sources when it comes to pesticide residues and produce safety, it is important they have readily usable information,” Thorne added. Among the most visited website section continues to be the residue calculator, which shows consumers they could literally eat hundreds to thousands of servings of a fruit or veggie in a day and still not have any health effects from residues. The AFF works to provide credible, science-based information so consumers can make the right shopping choices for themselves and their families. Author webmasterPosted on April 24, 2019 Categories All About Crops, Get Educated, Know the issues, Science & Research, Health, Safety & Nutrition, Publicity, Organic Production, Data, Statistics, Crop Protection, Science and Research, Education, Alliance for Food and Farming, press releaseTags: Alliance for Food and Farming Dirty Dozen list Teresa Thorne Dirty Dozen consumers safefruitsandveggies consumer educationLeave a comment on Alliance For Food and Farming Launches New Website! “It’s another study, and it mirrors other peer-reviewed research that shows the health benefits to children of eating more fruits and vegetables,” Thorne said. Thorne emphasized that it’s very important for people of all ages to eat their fruits and vegetables. It’s not just one type of produce that’s healthy. No matter if you choose organic or conventional, the important part is that you eat more fruits and vegetables. “Organic or conventional, where ever you purchase them, whether you like to shop at your local grocery store or warehouse store or farmer’s market, buy either organic or conventional, but just always choose to eat more,” Thorne said. While this study reinforces the safety of organically and conventionally grown foods, the study the Alliance for Food and Farming sent in yesterday’s update shows the clear health benefits of eating a diet rich in fruits and vegetables. That peer reviewed study from the University College of London found that people who consume 7 or more servings of fruits and veggies a day reduces their risk of premature death by 42%.